Spring Valley is located in East County and is named for its natural spring. 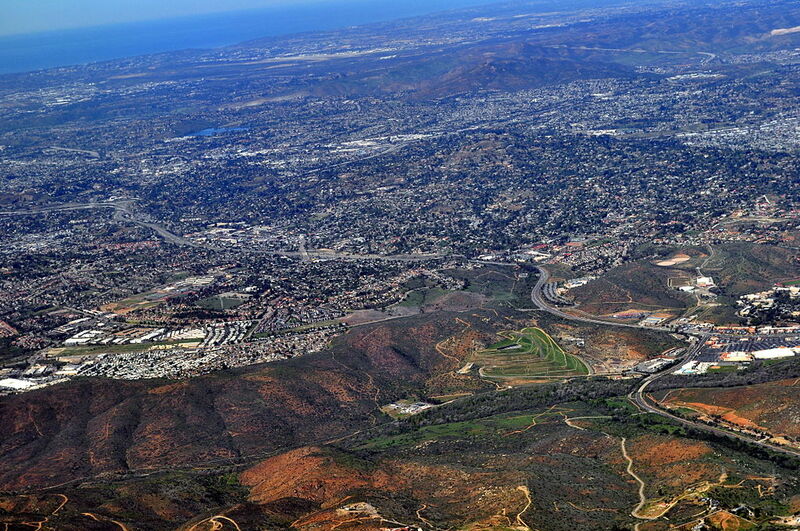 Mount Helix and Rancho San Diego are both parts of Spring Valley. Spring Valley residents enjoy the river, several parks, and five golf courses, and numerous trails If you live in Spring Valley and your bathroom needs remodeled, please give us a call for a free estimate.